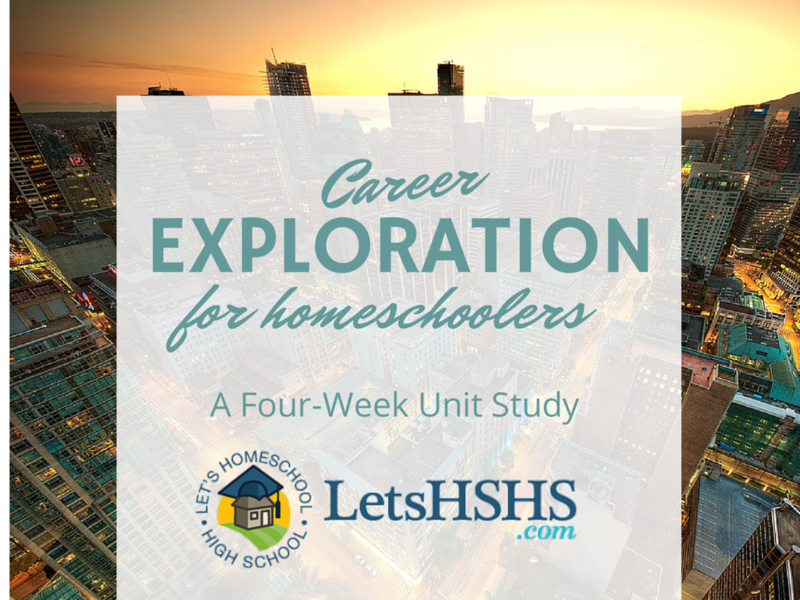 To download this free resource, simply sign up below to be added to our monthly LetsHomeschoolHighschool.com e-newsletter. Each month, LHSHS will send you new information, ideas, and resources for helping you create a well-planned and comprehensive high school experience that will give parents and students the confidence to prepare for graduation and beyond. Note: You may unsubscribe at any time from the LetsHomeschoolHighschool.com newsletter by using the Unsubscribe option included in each issue.